We will be photographing the sunset over the Manhattan skyline as well as experimenting with night photography. 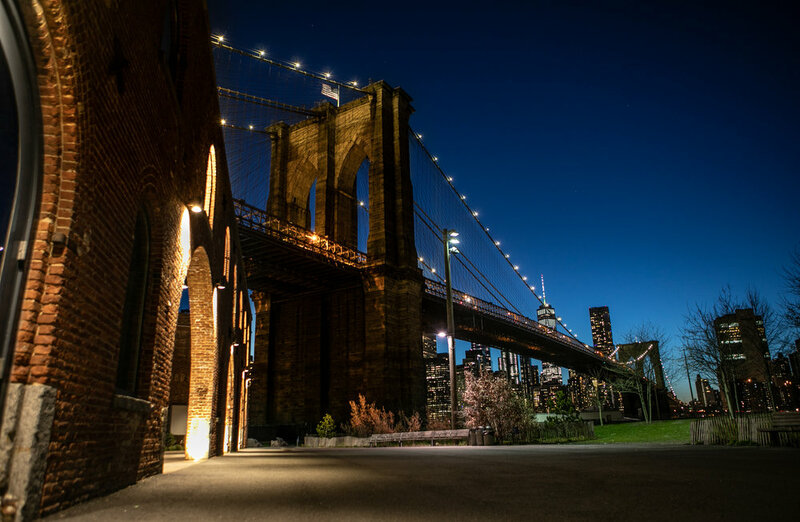 We will be exploring Dumbo and will start just before sunset to review basic camera settings and then walk the pier to find the perfect sunset spot. This photography walk is designed to give all participants the opportunity to shoot and capture beautiful cityscapes. We will guide you through different photography techniques, camera settings and how to use filters to properly expose your shots. We will also spend a good amount of time on photo composition and developing your own style so your photos will tell your story to the viewer.